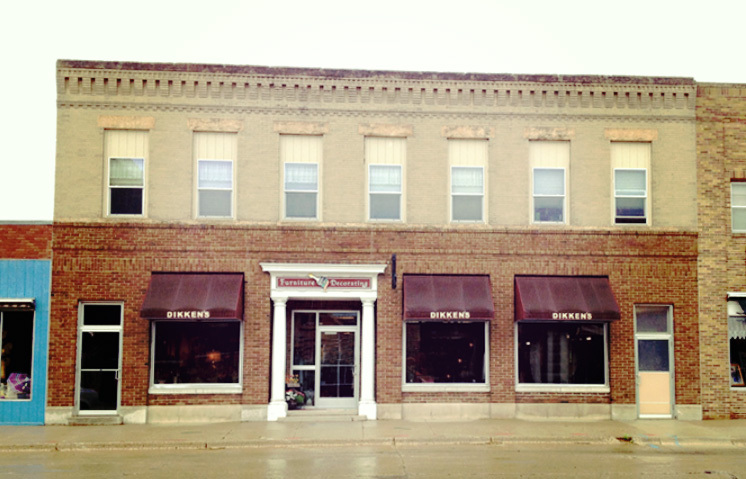 Independently owned boutique & decorating shop in Blue Earth, Minnesota. Dikken’s Furniture and Decorating. Inc. opened for business in December of 1975 as The Work Shop. Marv concentrated on selling and applying paint and sundries while Jacqui was in charge of wall coverings and craft supplies. 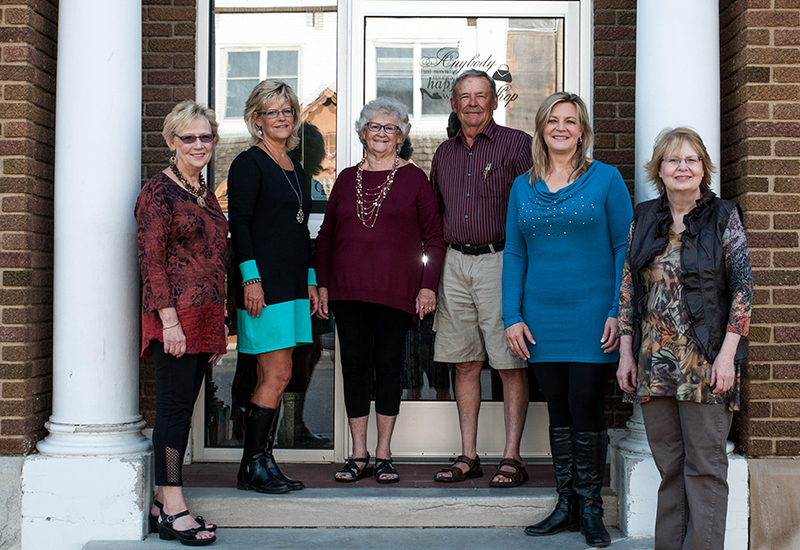 Over the past 40 years, we have evolved our business to encompass 3 floors and 9500 square feet. We pride ourselves on being the first store in our area to offer you a complete decorating and gift service by selling everything from paint to flooring, furniture to all of the finishing touches that make a house your home. 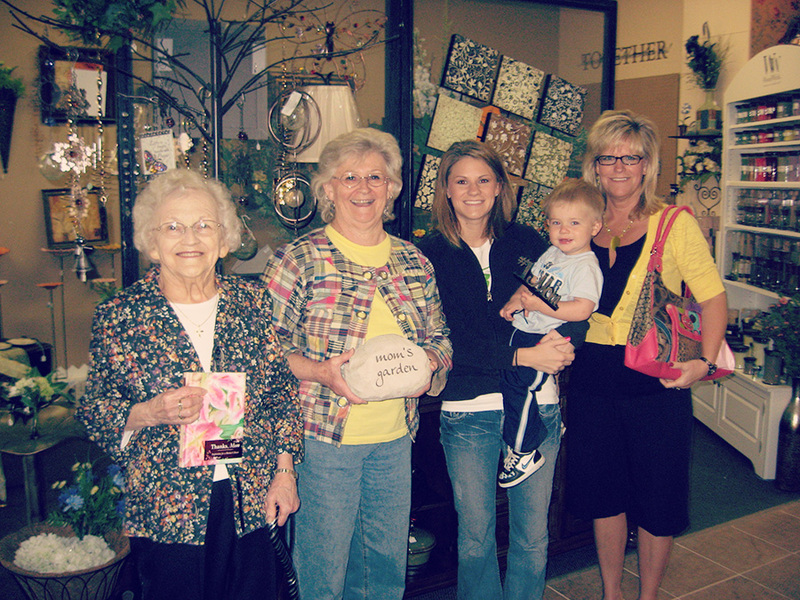 Dikken’s has quite the extensive selection of stylish and affordable home décor and gifts. We have an eye for updated and traditional design trends and are always getting in new things.Our newest addition is wearables, including boot socks, scarves and boutique fashions. We are committed to exceptional customer service whether we are helping you look your best, personalizing your home space or finding you that “just perfect” gift idea and wrapping it for free! We like to add a little sparkle to everything we do here at Dikken’s! !